At Grasshopper Leisure, you can find Semv kitchen grill to suit your Caravan, Campervan, Motorhome or Boat. We stock a comprehensive range of kitchen unit appliances for caravans, motorhomes and campervans and many other types of recreational vehicles such as horseboxes, boats and racing trucks. 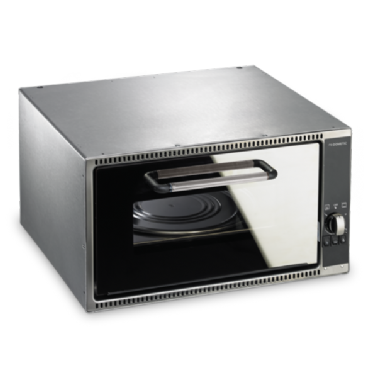 BELLING BI70MLPG Built in LPG oven and grill, Dimensions: 703mm(H) x 595mm(W) x 550mm(D), Stainless Steel and Black LED display. Full flame failure. This cooker is no longer supplied with a grill pan handle. 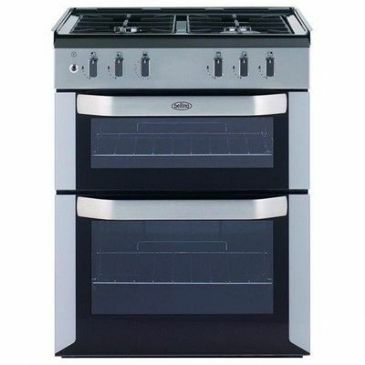 Belling DIL60LPG (444441107) LPG Built-in cooker, 4 burner hob, oven & grill with drop down lid, 230v ignition. 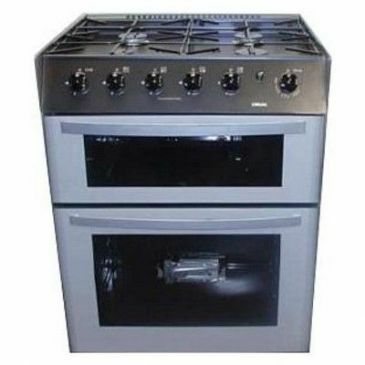 SIZE:745 (H) x 600 (W) x 600 (D) This cooker is no longer supplied with a grill pan handle. 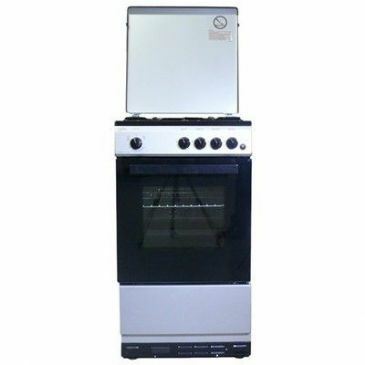 Belling DI60LPG (444441108) LPG Built-in cooker, 4 burner hob, oven and grill, no lid, 230v ignition. 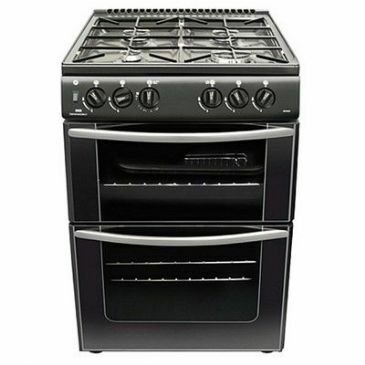 SIZE: 745 (H)x600 (W)x 600 (D) This cooker is no longer supplied with a grill pan handle. 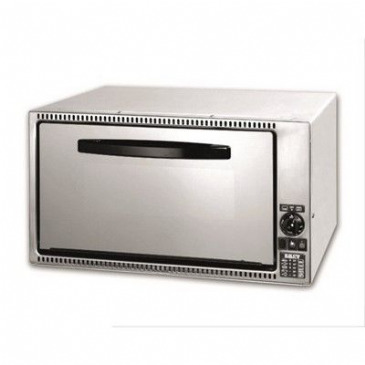 BELLING BI70LPG Built in LPG oven and grill, Dimensions: 703mm(H) x 595mm(W) x 550mm(D), Stainless Steel and Black Full flame failure, Mains ignition. This cooker is no longer supplied with a grill pan handle. They can be used for baking, grilling or crisping and have been specially developed to be used in motorhomes, campervans or caravans. 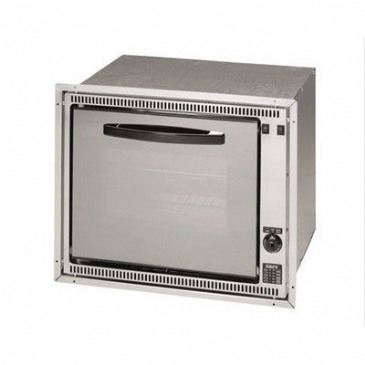 The high-grade ovens from Dometic Smev can be integrated perfectly into any mobile kitchen. 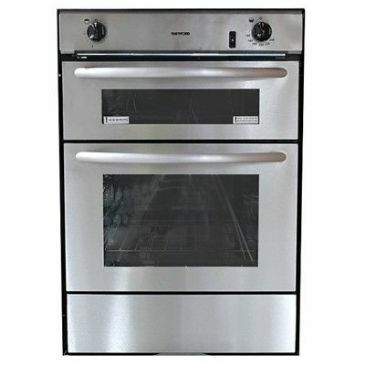 Oven and grill with 3 burner hob. The hob features an easy clean, heat-resistant glass surface which helps reflect the blue burner flames. A transparent glass door reveals the 30-litre capacity illuminated oven with integral grill. Fitted with flame failure safety system and electronic 12 volt ignition. 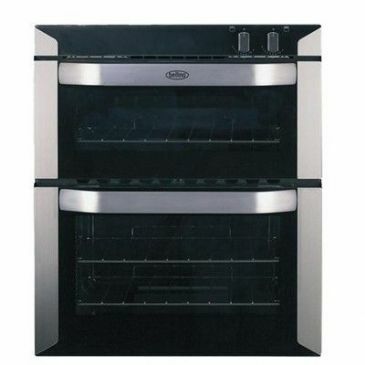 A handy gas oven with grill and rotary tray to meet all culinary needs. WITH GRILL-GAS OVEN. ROTARY TRAY. EASY-TO-CLEAN GLASS DOOR. The Smev mini grill is a extremely compact grill which makes this ideal for caravans, motorhomes and especially VW T5 campervans or any other camper van conversion. The Smev 555 mini grill has a stylish stainless steel finish, piezo ingnition and an interior light. Comes complete with the grill pan. 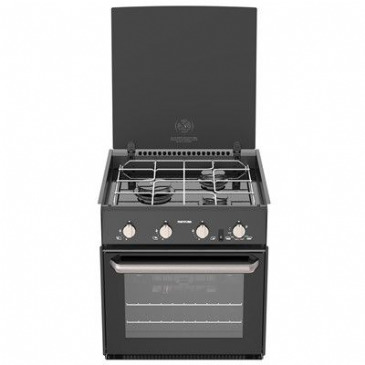 This mini cooker includes a twin hob, a separate grill compartment and compact oven. Features include :- 1 x Large burner, 1 x Standard burner, Thermostatic controlled oven, A powerful grill in its own compartment. All burners are protected by flame failure safety cut-outs. Door safety catch to prevent the door opening if the boat heels. Can be used on butane or propane. 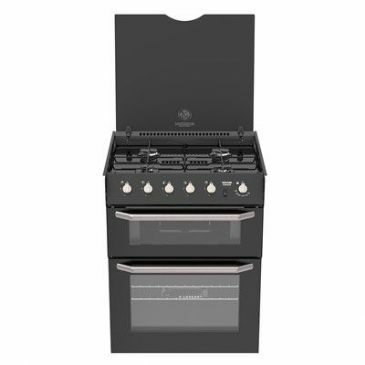 This mini cooker includes a twin hob, a separate grill compartment and compact oven. 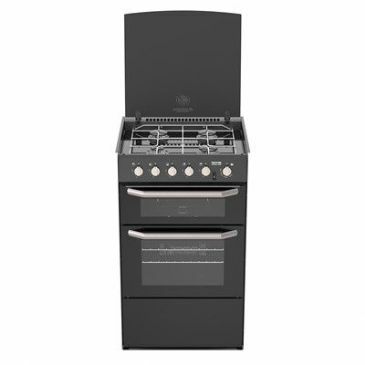 New World 600DISC (444444216) LPG built in cooker, 4 burner hob, single cavity oven/grill, 230v ignition, black finish. Size 608(H) x 600(W) x 600mm(D). 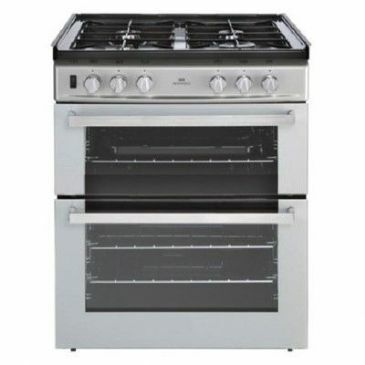 New World 600DITC (444444217) LPG built in cooker, 4 burner hob, twin cavity oven and grill, 230v ignition, Silver finish. 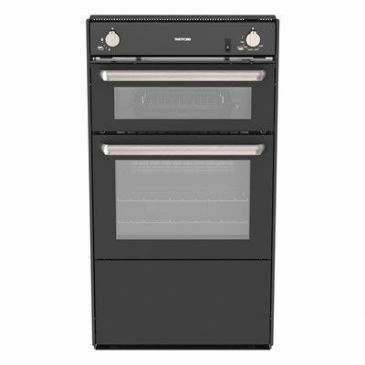 New World 55TWLG Freestanding 55cm wide cooker four gas burners including a powerful rapid burner and a small auxiliary burner twin cavity with glass viewing windows top cavity/sola grill. Conventional gas oven. 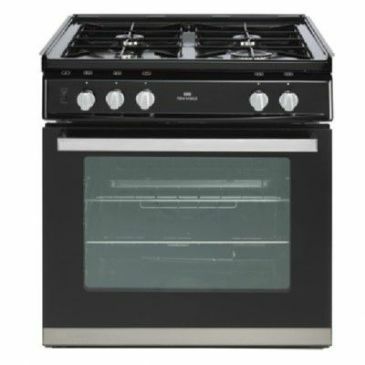 New World 55TWLG Freestanding 55cm wide cooker four gas burners including a powerful rapid burner and a small auxiliary burner, twin cavity with glass viewing windows, top cavity/solagrill, conventional gas oven wipe clean enamel interior safety cut off drop down grill door and side opening oven door, push button ignition LPG (requires mains power supply), Stainless steel. 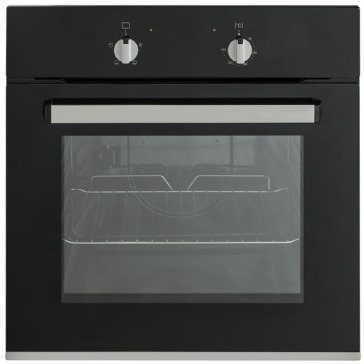 SPINFLO Enigma 600 Built in LPG cooker with oven, grill, 4 burner hob, glass drop down lid, 230V Ignition. SIZE: 750(H)x 615(W) x 600(D), SILVER GREY. 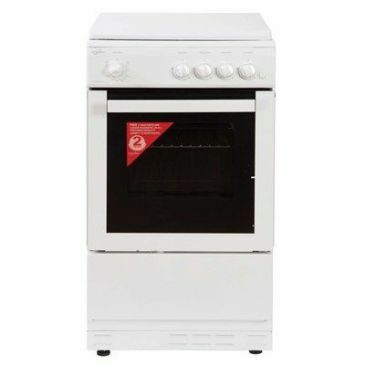 Statesman Legacy single cavity LPG freestanding cooker, combined oven and grill, 4 burners, drop down lid, push button ignition, 1x AA battery ignition, Grill pan rack & handle set, adjustable feet fitted with full flame failure devices, 51ltr oven, white,850 - 900 (H) x 500(W) x 500(D). Thetford Aspire LPG Built in cooker with storage draw and drop down lid. Please note: This appliance requires a 12 Volt and a 230 Volt power supply. 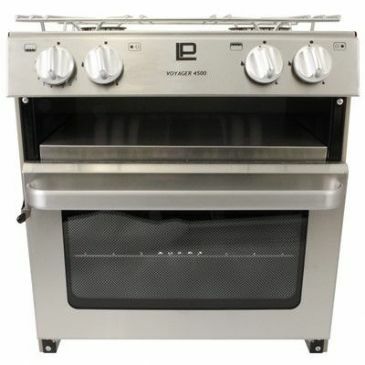 Thetford Caprice twin cavity built-in LPG oven, grill and 4 burners fitted with full flame failure devices and glass lid, 12 Volt ignition. PLEASE NOTE This appliance requires a 12 Volt power supply. Gas inlet Connection - 5/16” spigot. Black. Replaces N28/BLK (SOH72952). 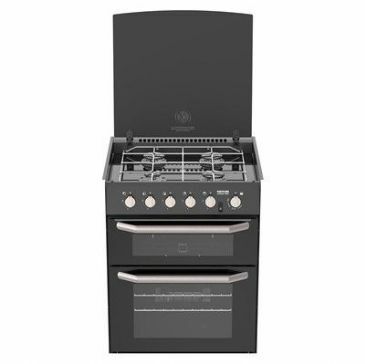 Thetford Enigma 600 built In LPG cooker in black with oven, grill and 4 burner hob, 230v ignition. Replaces N36/B. Thetford Caprice twin cavity built-in LPG oven, grill and 4 burners fitted with full flame failure devices and glass lid, 12 Volt ignition. This is the half version and has no pan storage drawer. Colour: Black. PLEASE NOTE: This appliance requires a 12 Volt power supply. 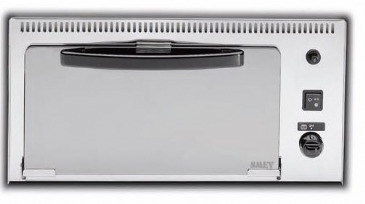 Thetford Hotplate 2 burner hob and grill in stainless steel. Matt nickel burner control knobs, 2 x 1.6 KW burners and 1.6 KW grill. 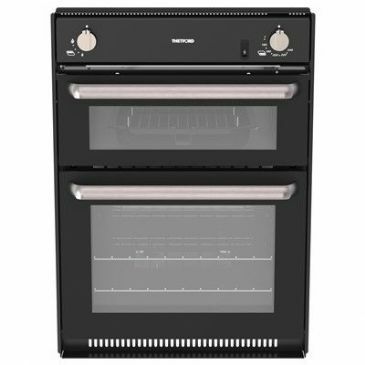 Thetford half midi Prima 4, twin cavity built in LPG oven and grill, fitted with full flame failure devices, 12 volt ignition, Colour: Black. (SOP13907-SP). PLEASE NOTE: This appliance requires a 12 volt power supply. Thetford Midi Prima twin cavity built in LPG oven and grill, fitted with full flame failure devices. Gas inlet connection - 5/16” Spigot. 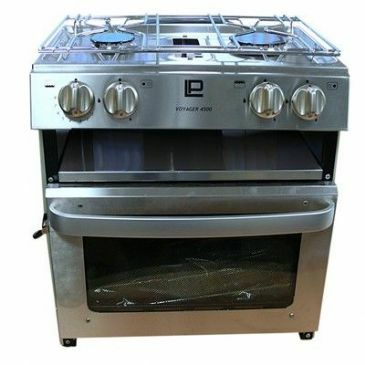 ​​​​​​​The Thetford Duplex caravan oven and grill combination runs off LPG gas, ignition is by multipoint Piezo, so noelectrical connection is required at all. 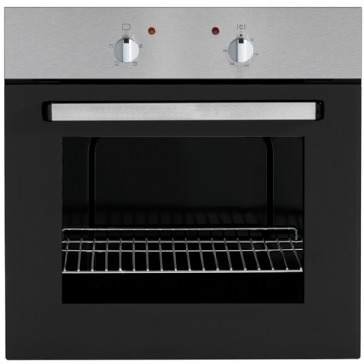 The Spinflo Duplex oven features two burners one for the oven and one for the grill, with a smart black smoke exterior. 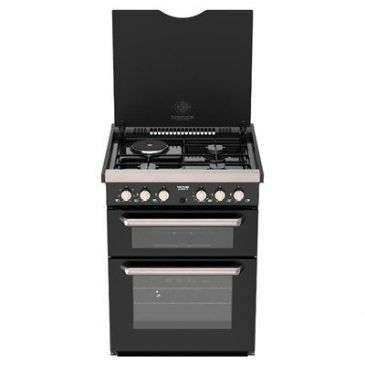 Thetford half midi Prima twin cavity built in LPG oven and grill, fitted with full flame failure devices, 12 Volt ignition, 450mm(D) x 640(H) x 458(W) Black. The Triplex gives you maximum flexibility and style in the kitchen with solid, welded, no rattle construction. 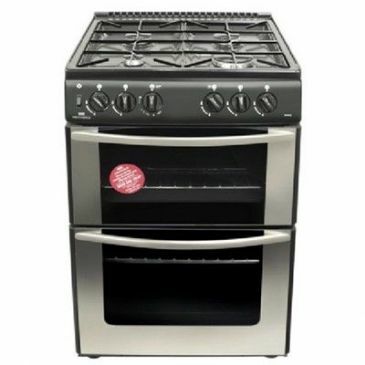 This combination stove, grill and oven affords multi-function versatility in a durable, light weight and easy-to-clean unit. 3 burners (1 auxiliary burner, 2 semi-rapid burners). 12V electronic ignition.